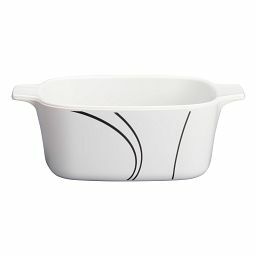 Simmer, bake, serve and store – stylishly! 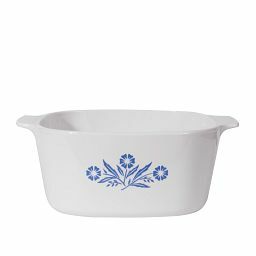 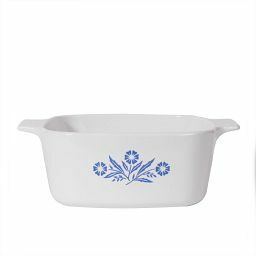 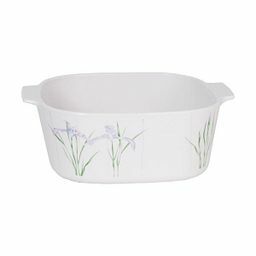 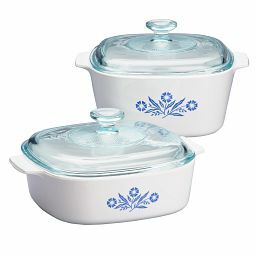 For more than half a century, cooks have sworn by Corningware®. 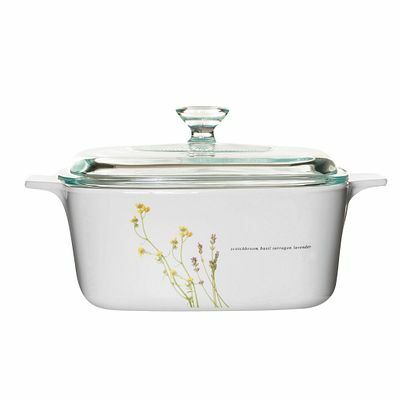 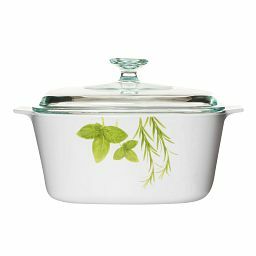 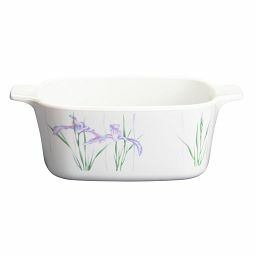 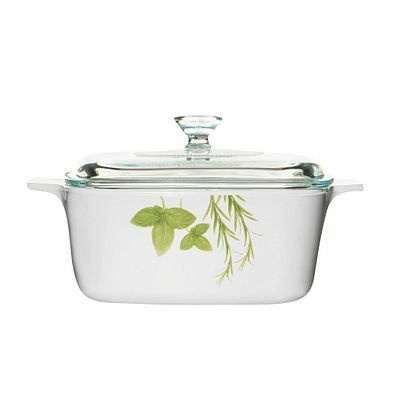 Made from a high-performance fusion of glass and ceramic, this casserole can be used on gas or electric stovetops and in the oven, broiler or microwave. 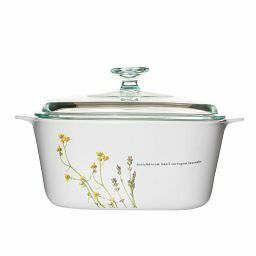 Delicate botanical illustrations give this trusted essential a fresh, new look.